Did you know that the time spent by consumers viewing television on a weekly basis dwarfs the time spent with any other medium including all on-line web activities combined? Even more significant, this is true for every major demographic market segment – Millennials to X-Gens to Boomers. Radio enjoys the largest weekly cumulative reach of all media across all demographics. Want to expose a product or service to a very specific audience? Direct Mail, aided by volumes of available new consumer research, can pinpoint a target market more efficiently than ever and email is a cornerstone of maintaining relationships with your customers. 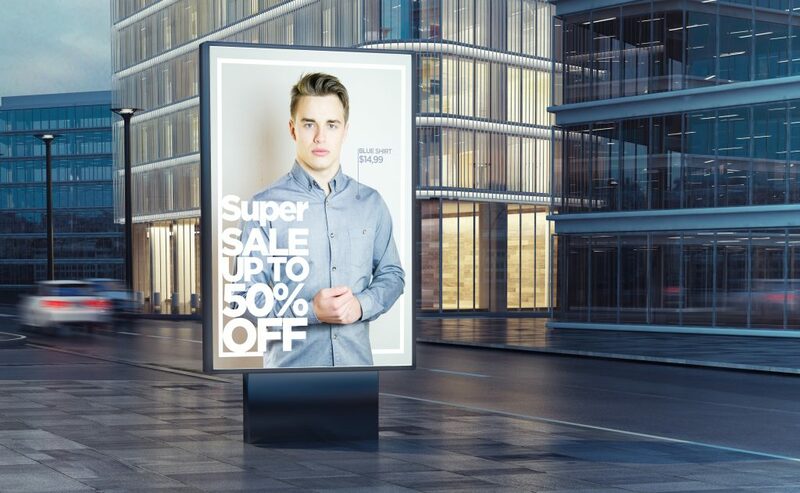 Outdoor advertising, now considered a part of Out-of-Home (OOH) Media, can build name and brand recognition almost overnight if done properly. To find out what traditional media mix might be right for your product or service, contact The Clarke Group for a no-obligation meeting today. The major advantages enjoyed by digital advertising are a marketer’s dream and include: a low cost of entry; highly focused audience/geo targeting; trackable results; easily changeable messaging. By constantly monitoring results of our digital campaigns, The Clarke Group identifies what ad elements are producing the best response rates and either redistributes budgets accordingly or develops and tests new advertising messages for under-performing digital assets. 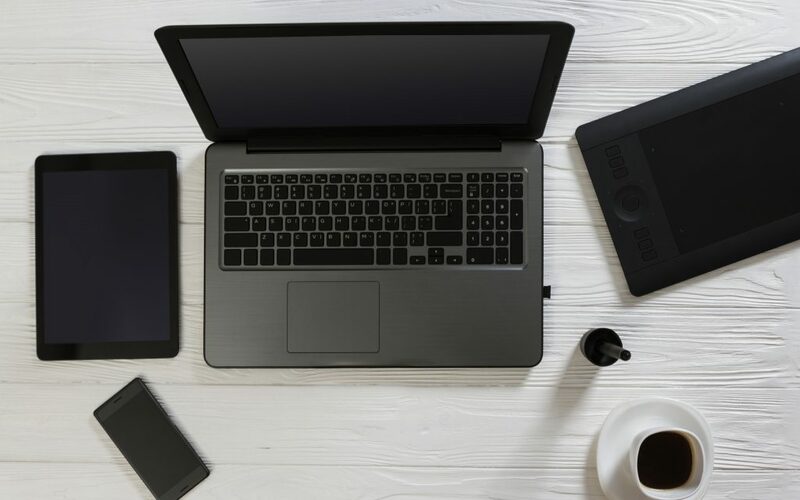 To find out what the latest digital advertising trends are and how they can help you grow your brand, contact us today about scheduling a no-obligation, fact filled meeting. The world has become a much more “social” place with the advent of the internet and sites like Facebook, Twitter, LinkedIn, Pinterest, Google + and many others. Consumers can now easily share their opinions and comment on any subject almost instantaneously, sometimes causing posts to go “viral.” Add photos and video to the mix via sites like Snapchat, Instagram and YouTube, and people can affect public discussions and opinions rather quickly. Then, there are “review sites” that can and should be addressed as part of a reputation management program. At The Clarke Group, we approach social media campaigns today in much the same way as we formulated traditional public relations campaigns in the past. Information about companies, products and brands is still important to consumers, it is just absorbed in a faster, more expansive new environment that allows and even encourages public comment. However, the final goal remains the same. Social media campaigns should educate consumers and help them formulate fact based opinions about companies, their products and their services. They should help consumers fully understand what makes the brand preferential to competition. But, here’s the kicker. Today, thanks to data collection capabilities and analytics, we can now accurately deliver pertinent information to consumers most likely to become customers. That conversion helps increase ROI dramatically. 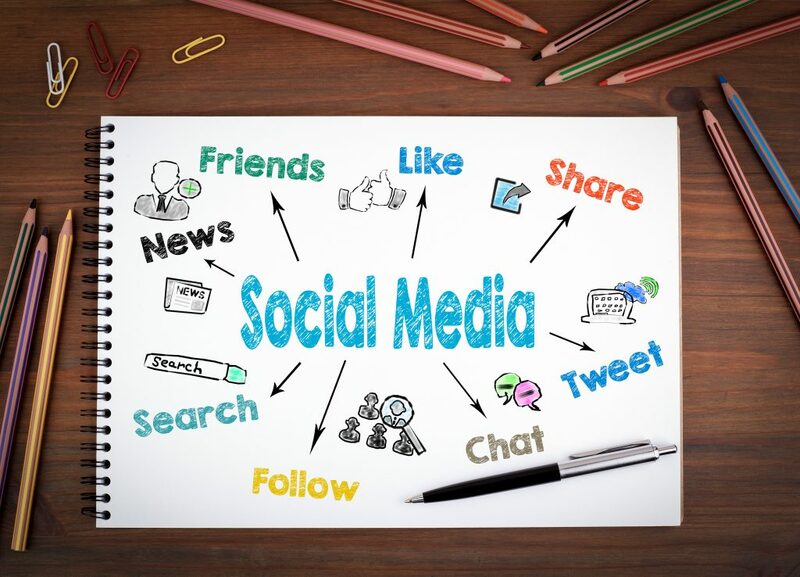 For more information on how a social media program might benefit your company or brand, contact The Clarke Group about a no-obligation meeting today.